If there is a beauty issue that troubles you, most likely I suffer from it too. 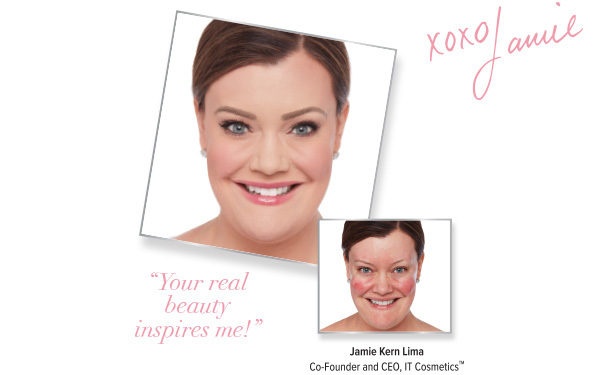 I pour my heart and soul into creating truly innovative and effective problem-solving products that make you look and feel your most beautiful! At IT Cosmetics, we live and breathe to ensure we keep every single promise we make to you, whether it comes in a compact, lipstick bullet or tube—or whether it’s our commitment as a beauty company to change the conversation about what is beautiful. Because beauty is personal and infinite and it doesn’t have one definition or look. The most beautiful women are real, and your real beauty inspires me! 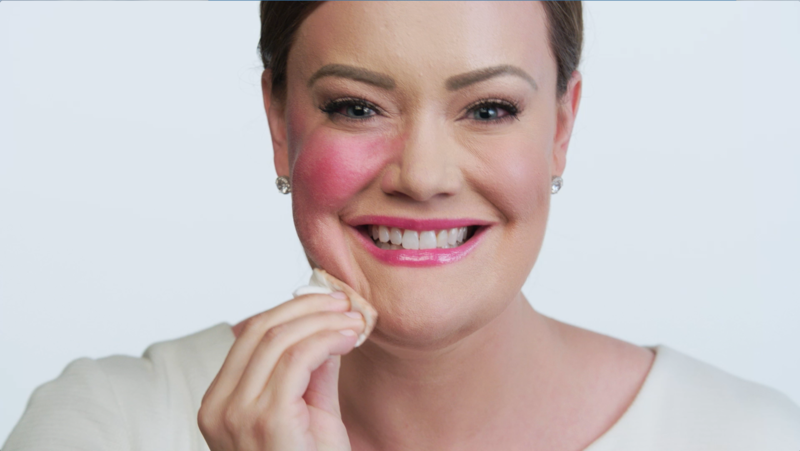 Bye Bye Foundation Full Coverage Moisturizer™ with SPF 50+ Never wear foundation again! Vitality Lip Flush Stain™ 4-in-1 Hydrating Lipstick IT’s your balm-gloss-stain-lipstick all in one!